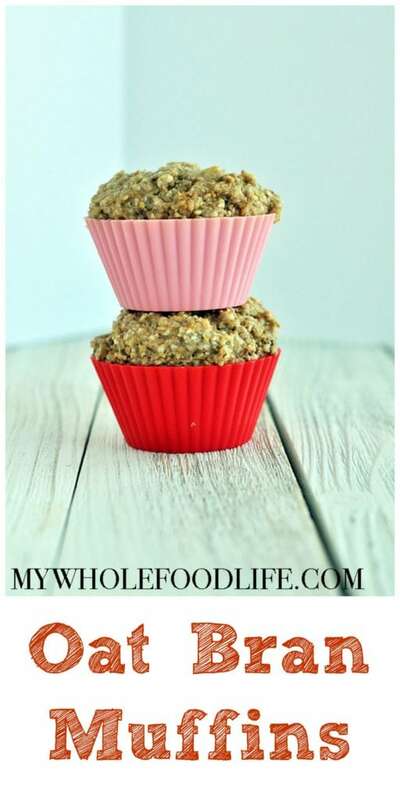 I have some Oat Bran Muffins for you to try! I have been making bran muffins for years. However, the recipe I use is not gluten free. It calls for spelt flour. So this week, I tweaked it a bit to make it gluten free. The result was delicious and my 6 year old LOVED them. I hope you love them too. Not only is this recipe vegan and gluten free, but it can easily be made nut free if you just swap out the almond milk for another nut free milk. 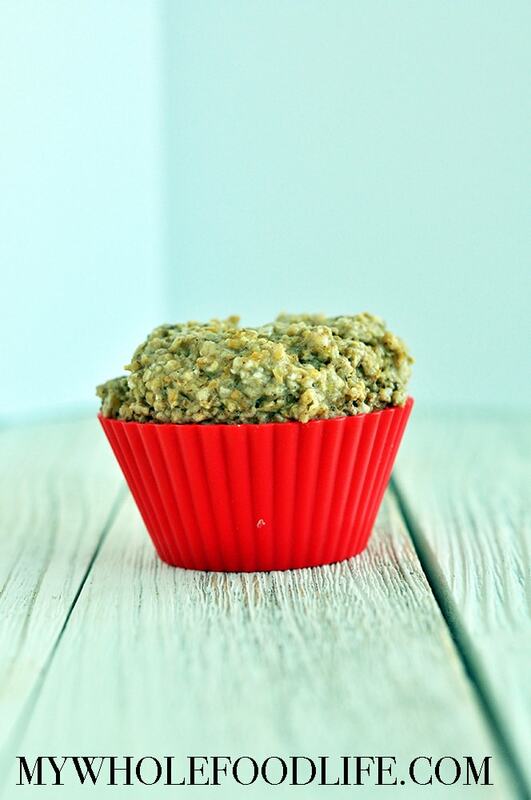 These healthy muffins would make the perfect snack for lunchboxes. It’s also a super versatile recipe, so you can add in whatever you like. Some add ins I may try are: chocolate chips, berries and pecans. 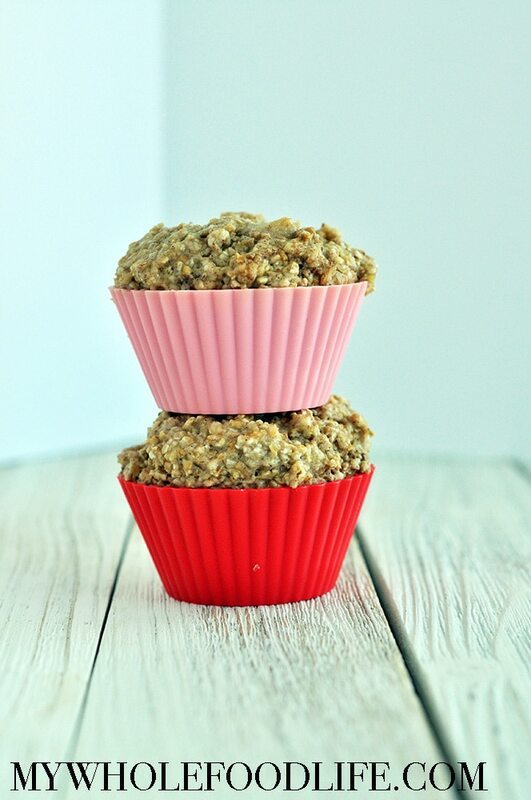 Looking for more muffin or donut recipes? 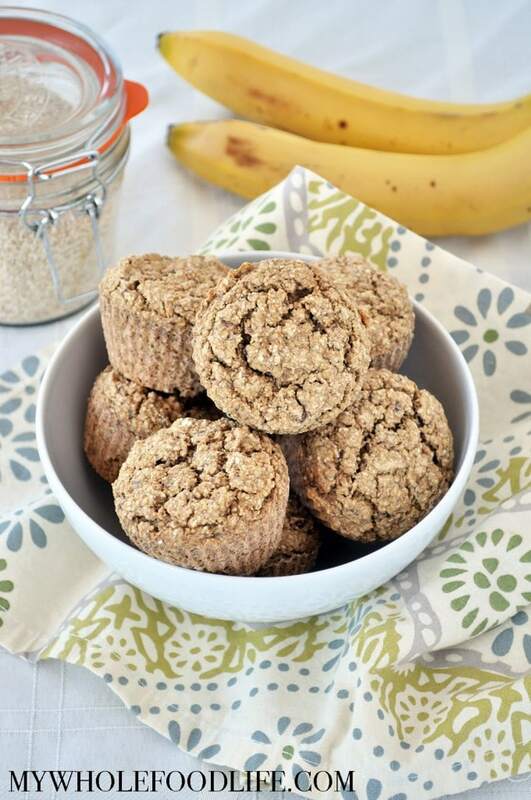 The perfect healthy breakfast muffin! In a medium bowl , combine the milk and oat bran. Stir well and let sit for about 8 to 10 minutes. In another medium bowl , combine the dry ingredients. Stir with a fork. In a large bowl , add the maple syrup, flax eggs, applesauce and vanilla. Mix well. Once the oat bran is done soaking, add that to the liquid mixture and mix. Lastly, add the dry ingredients and mix until combined, being careful not to over-mix. Spoon batter into lined muffin pans . I used silicone muffin liners and did not have to grease. If you use paper liners, you will need to brush them with oil so the muffins do not stick. Let cool completely before removing from the muffin liners. Keep these in the fridge or freezer. They should last at least a week in the fridge and up to 6 months in the freezer. Enjoy! I love bran muffins! They're like cake for breakfast but you dont have to feel guilty about them!